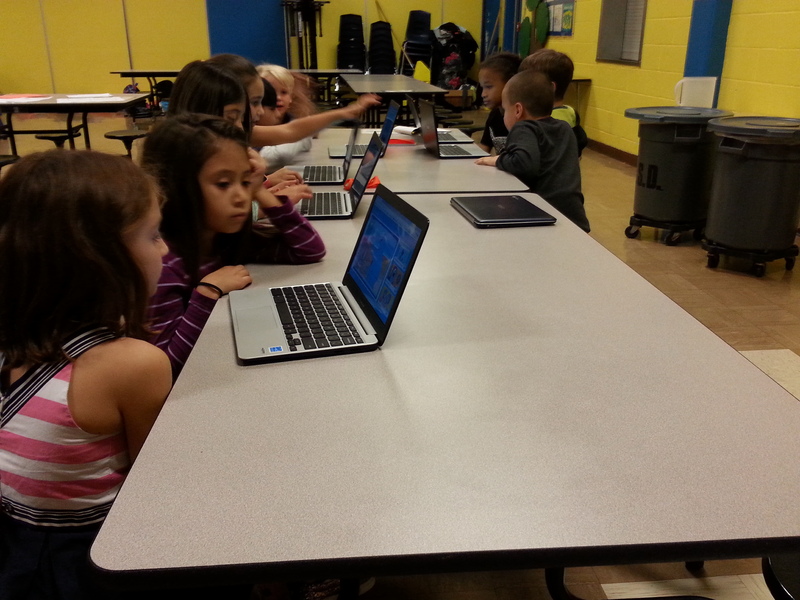 KLRU has been working with Pillow Elemetary in lending 18 Chromebooks in their afterschool program. Kids 7-11 have been producing their own Scratch projects. It all started with one experienced student working on his projects who inspired everyone else! KLRU invited the parents of these children to see their finished projects and learn more about KLRU's PBS KIDS resources. Check out the pictures of their projects here.